Revolution Slider Error: Slider with alias features-route-management not found. Automated Rental Management boasts the most advanced delivery route management functionality of any other rental software on the market. When order volume becomes too great to handle manually, look to ARM’s fleet routing solution—powered by Omnitracs Roadnet Anywhere fleet routing software—to begin efficient routing in the cloud. With ARM Software and Roadnet Anywhere, fleets can build routes with accurate travel times 100% of the time by utilizing historical traffic patterns. Roadnet anywhere can be accessed directly from within ARM from any contract or customer record. You can proactively notify customers of delayed deliveries and check driver status without having to switch to another application. Custom, delivery-specific rules stored in the application lead to more efficient routes. This vehicle routing functionality centralizes route history in one location, so your whole team can take advantage of the information — and that’s only the beginning. Multiple routing and strategies balance customer service and efficiency. Customer info such as open/close times and delivery times influence route creation. Route multiple vehicle types with different capacities and costs. Create custom answers for different industries and business models. Model real-world surface street speeds with historical traffic information. Manage late orders with powerful “suggest route” tools. 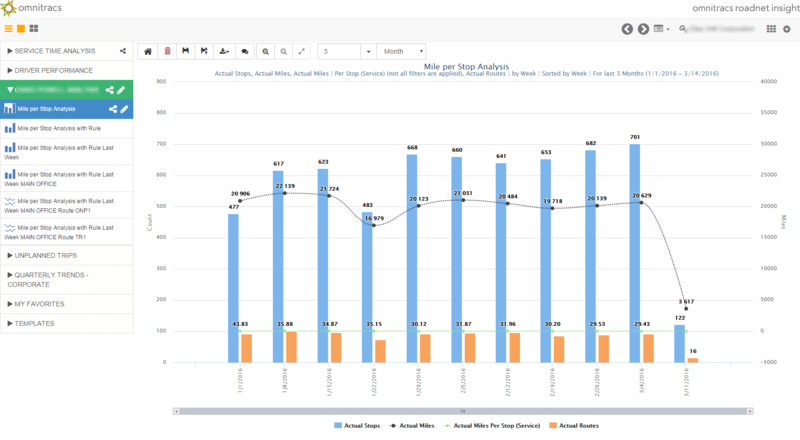 See the cost and distance impact of manual moves immediately with routing scorecards. 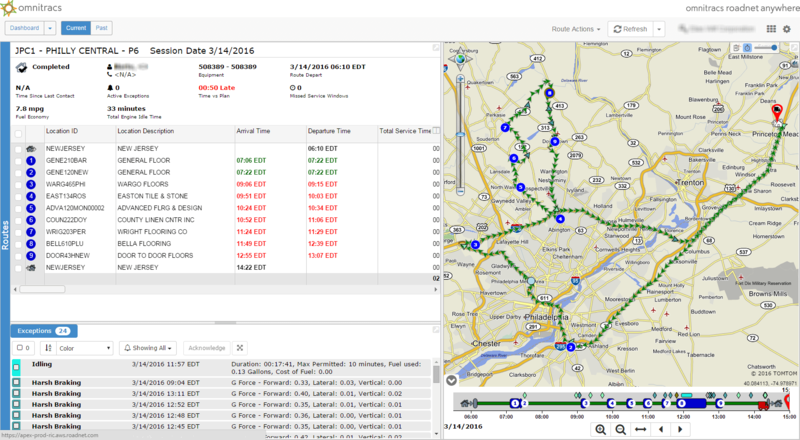 Create meaningful fleet routing analyses with robust online and standard reporting. Experience fewer miles driven, reduced overtime, better utilization of vehicle capacity, and improved customer service.